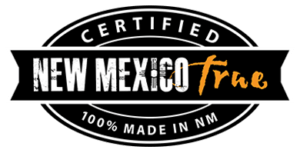 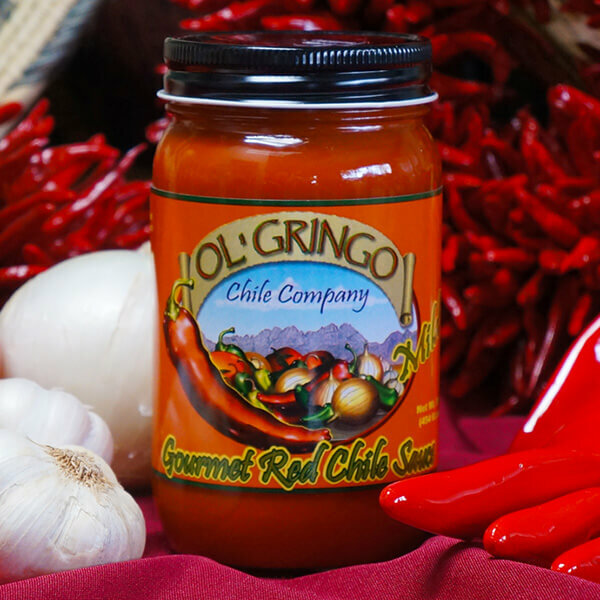 Made with savory red chile grown in the fertile Hatch Valley of Southern New Mexico, our sauce is seasoned with just the right amount of garlic and spices. 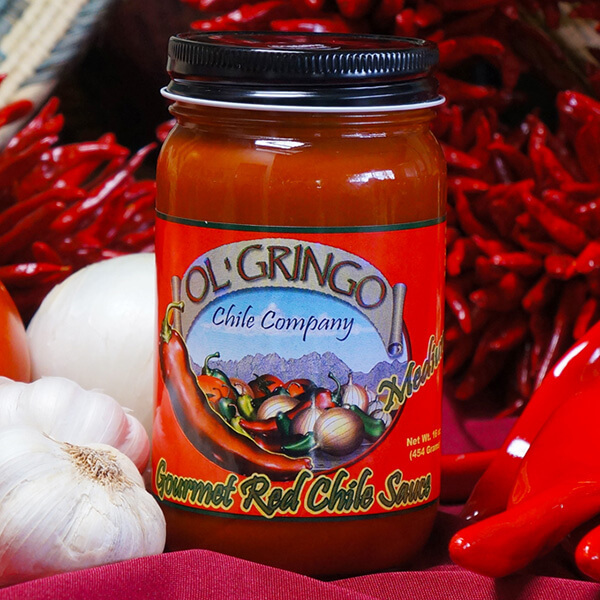 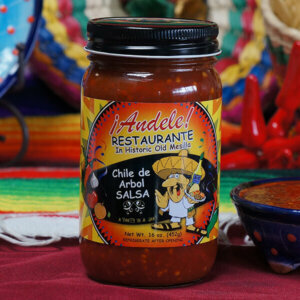 This smooth cooking sauce is used to prepare enchiladas, huevos rancheros, posole, menudo, smothered burritos and other traditional Mexican dishes. 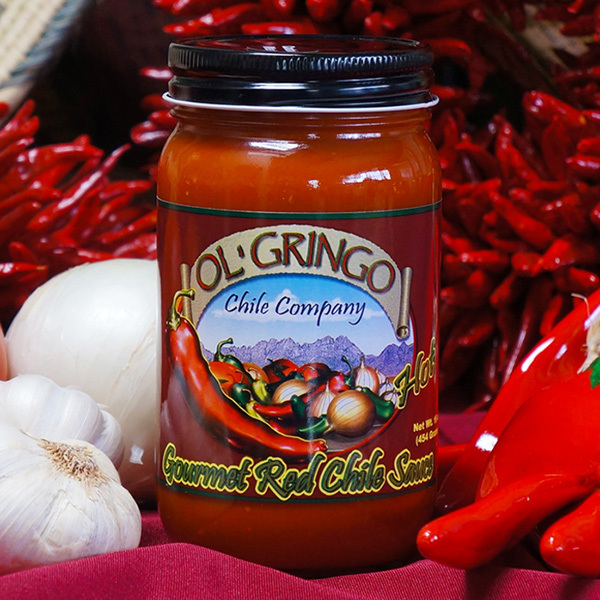 Available in Mild, Medium, or Hot. 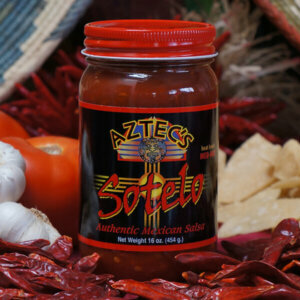 Ingredients: Hatch Red Chile, Water, Tomato Juice, Fresh Garlic, Canola Oil, Salt, Wheat Flour, Sugar, Xanthan Gum, Guar Gum, Citric Acid and Spices.